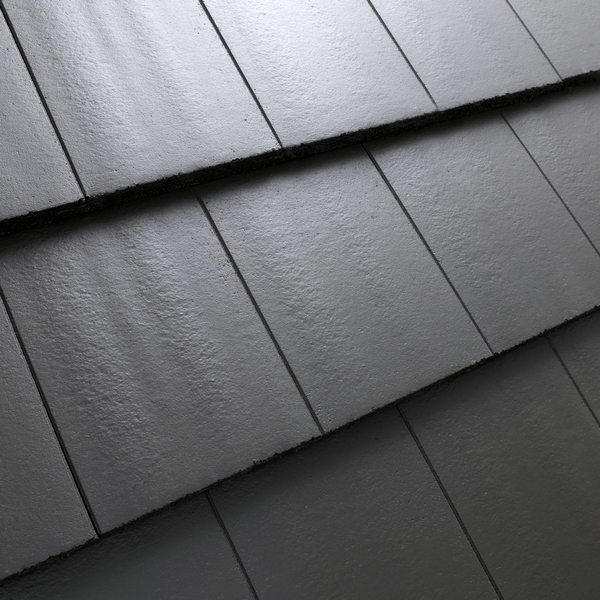 ender Carisma is a flat roof tile with the looks of a slate roof. Carisma is placed half binding which gives the roof a lively look. You can choose from two coatings and four colors. Consider the roof is the fifth frontage of the house and has big matter for the look. 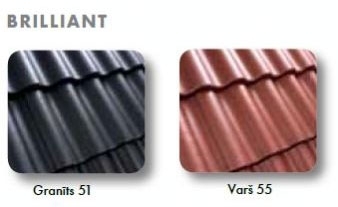 All combinations of coatings and colors give you the possibility to find your personal roof. Try the roof- and frontage program to the right! 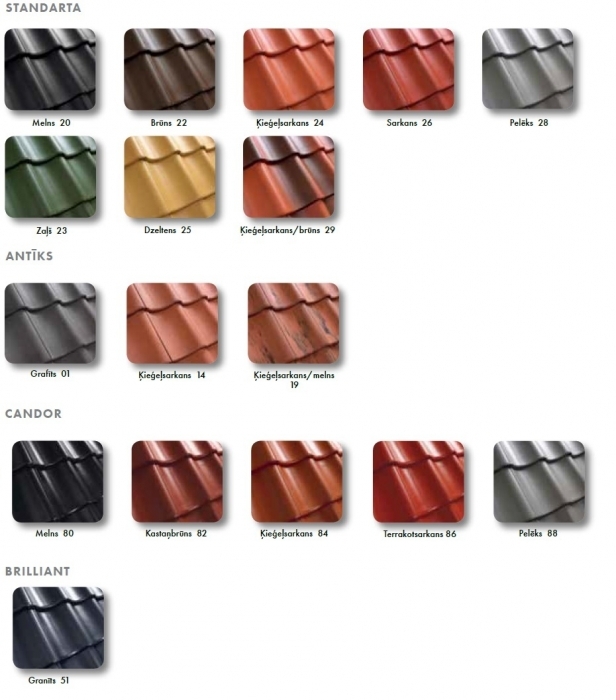 Bender Exklusiv - Our most gallant roof tile? 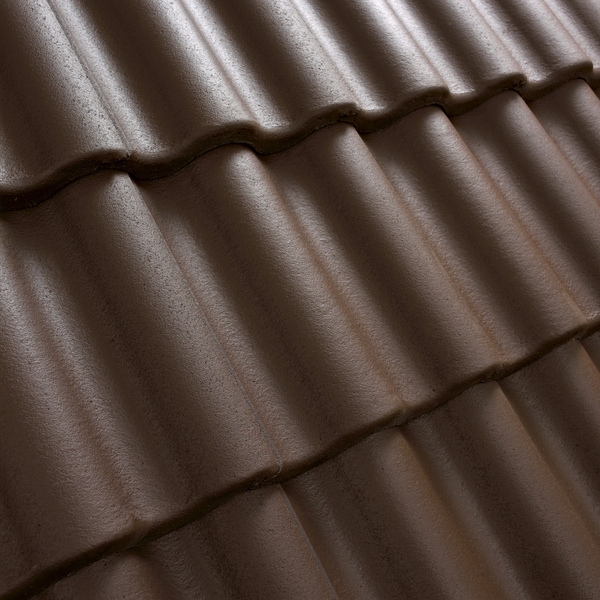 Bender Exklusiv is a single-S roof tile with a higher profile and a more significant pattern of wave. The classical single-S profile becomes both old and newer houses. 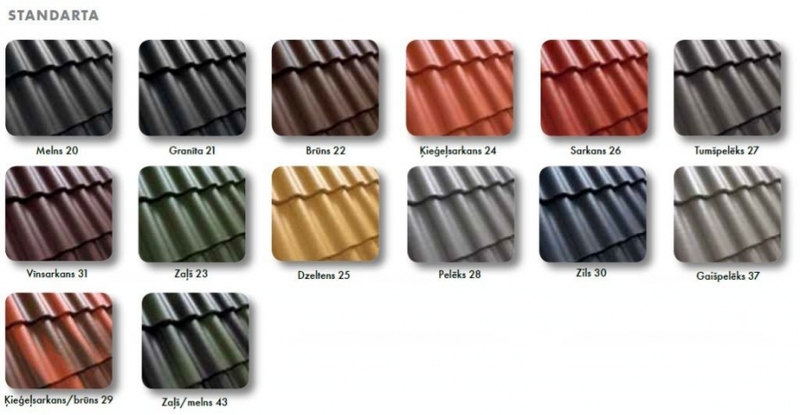 You can choose from four different coatings and a large number of colors. Bender Palema - Swedens most popular tile. 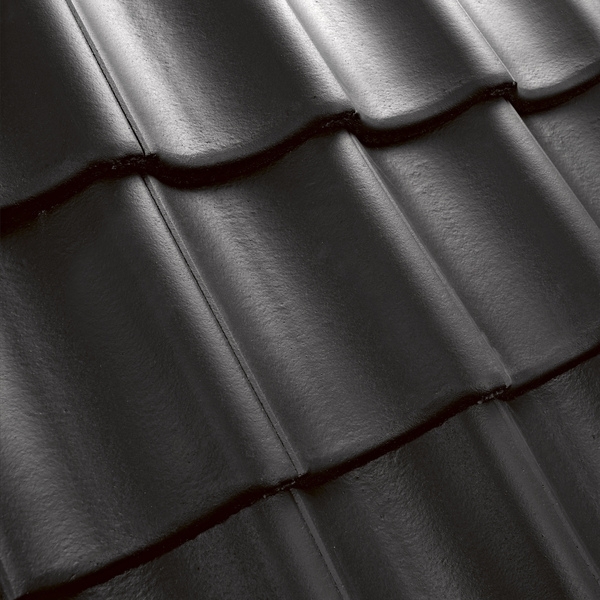 Bender Palema is a double-s profile tile with classic looking which fits all roofs. For you Palema is the easiest roof to set. You can choose between five diffrent top coated and a lot of colors. Try the roof- and frontprogram to the right side! Lizuma 5j Straße, Riga, Lettland.